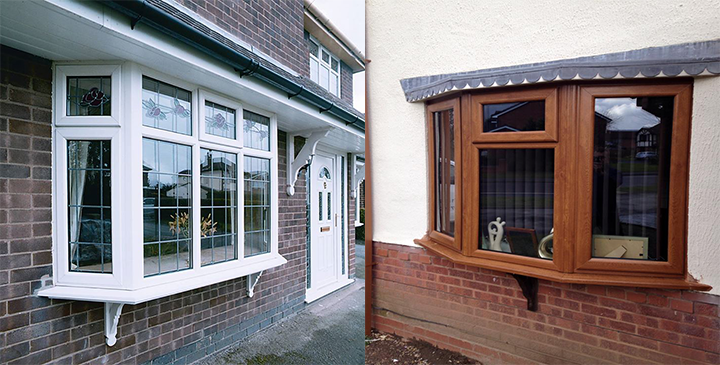 PVCu Direct are a successful family run business and have been trading UPVc and Home Improvement products for over 19 years. 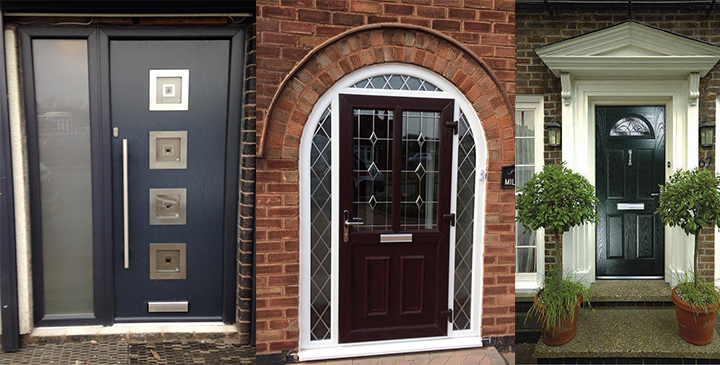 Whether you are looking for a Single Door or a Full House Window Installation, PVCu Direct are the perfect choice. 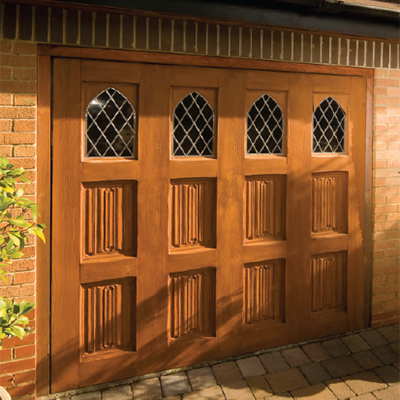 Our friendly staff take great pride in ensuring all our customers are 100% satisfied with our products and service. 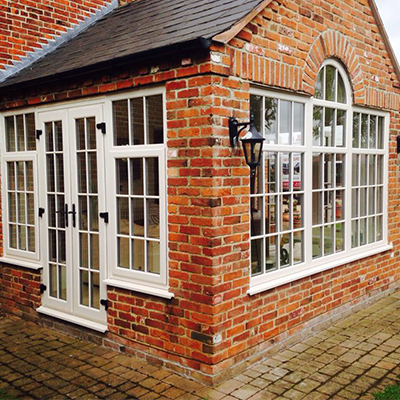 PVCu Direct offer a no pressure sales approach, whilst also having our own team of courteous, reliable Installers. 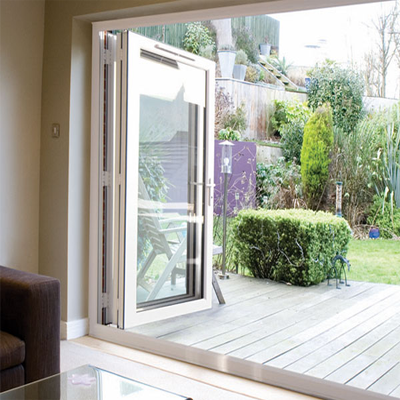 Providing the highest quality of products at the most competitive price, our UPVc products use the REHAU 70mm profile system, the most popular and reliable system on the market. 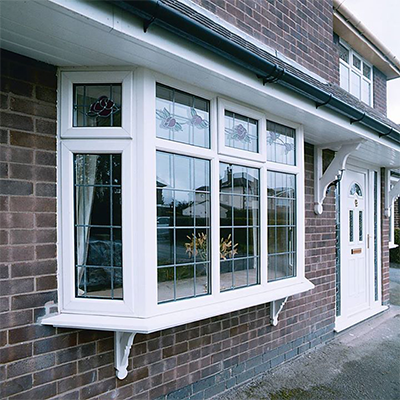 Our UPVc products provide the highest security and offer up to 9 locking points to prevent the risk of successful intrusion. 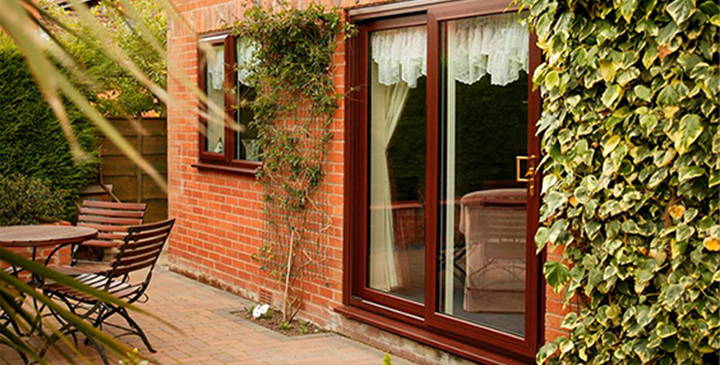 PVCu Direct are FENSA registered which is very important especially if you are selling your home. 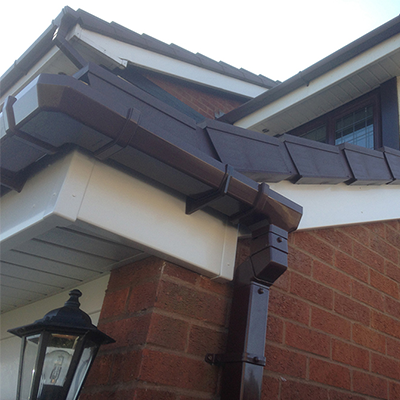 We also offer a wide range of further Home Improvements such as Fascia’s, Soffits & Guttering, Carports, Canopies and Garage Conversions. 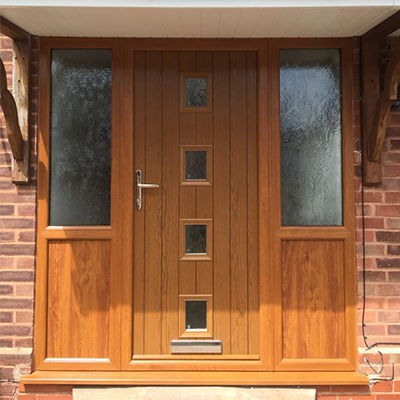 The geographical areas we serve are Bloxwich, Walsall, Aldridge, Sutton Coldfield, Cannock, Staffordshire, Wolverhampton, Birmingham, and various surrounding areas within the West Midlands. 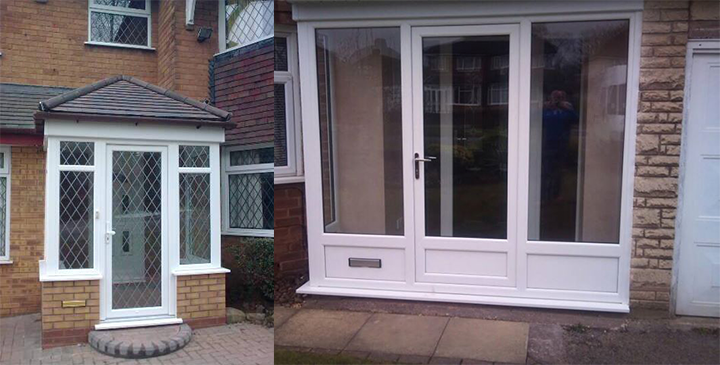 For more information and to see if we can install in your area please get in contact. 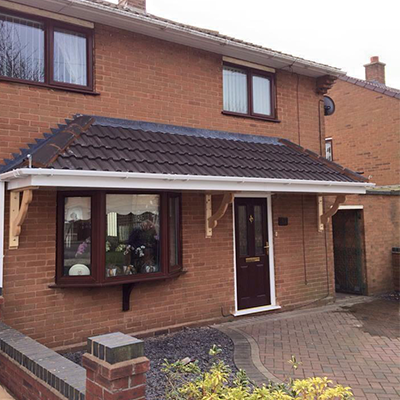 "I have used PVCu Direct twice before and I shall be giving them a call to come back again. All the windows in my house will be replaced by them. 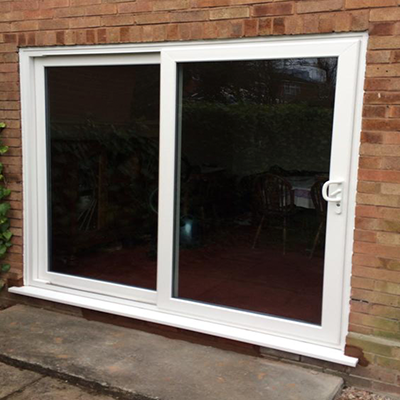 I am thrilled by the product, fitters and service. I would recommend them to anyone." 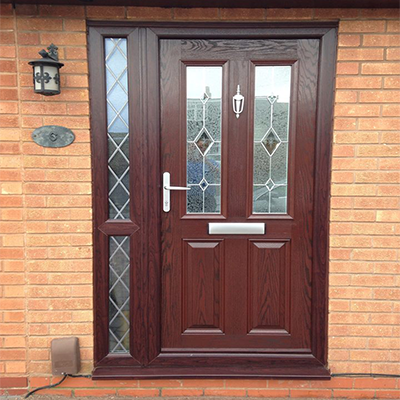 "We recently had a PVCu front door supplied and fitted by PVCu Direct. We were very pleased with the whole transaction. The people we spoke to initially were helpful and not at all pushy. 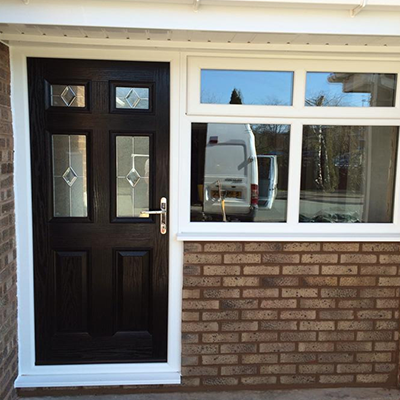 The men who fitted it were very efficient and polite. We are happy to recommend this company,"
"Telephone service: Prompt, polite, friendly and helpful. Appointments: Promptly as arranged. Installation: Again promptly as arranged. 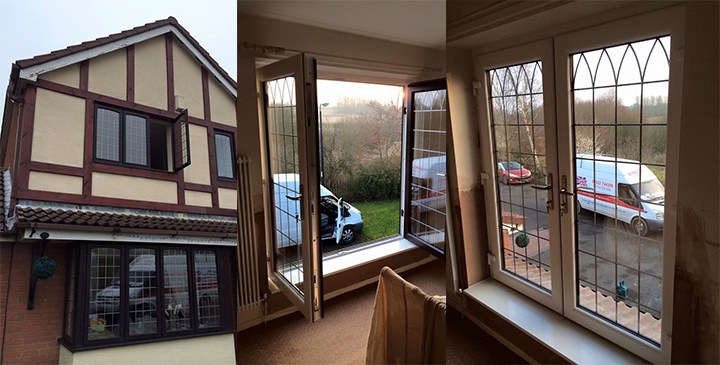 After sales service: About 2 weeks after installation a small adjustment was requiired to a door.A visit was arranged and completed within 24 hours. 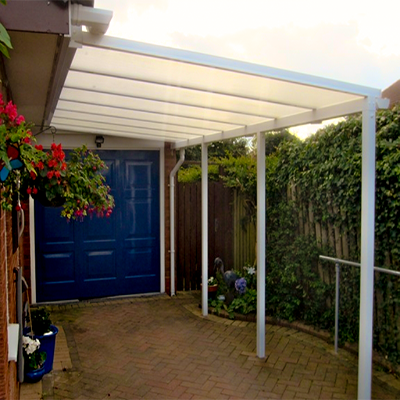 Overall an excellent service - could not fault it." "Front windows and door July 2015. We were pleased with the service we received. Two nice window fitters. They did the job in the time we were told and cleaned up thoroughly. 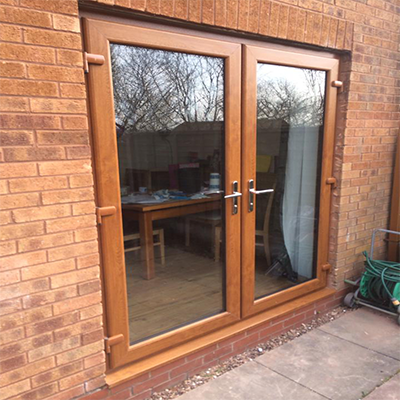 We have found no problems with the windows and door, and they look nice!" All deposits & payments must be made via telephone or in person at our offices. No payments or transactions will be taken via email communication. This is our company policy. 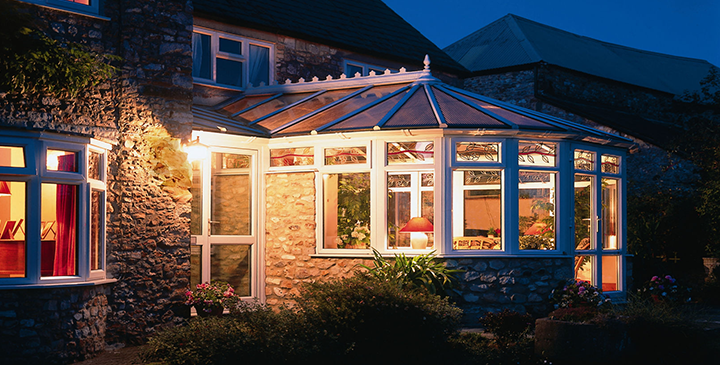 Please call us at our Head Office on 01922 401425 for further information.